A group of archaeologists found large rack containing the skull in an old building in the center of Mexico City. 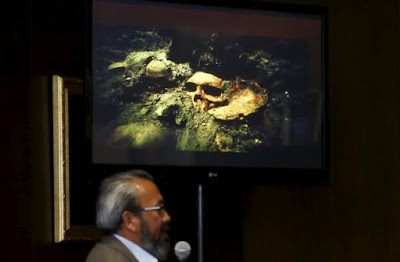 Pile skull was supposed to be part of traditional ceremonies that had been done the Aztecs. This tribe never mastered the Mesoamerican region, from central Mexico to Costa Rica, in the 14th to 16th centuries. In Nahuatl language used by the Aztec people, shelves piled skulls known as tzompantli. The rack is used as a display of human skulls that have been cleaned up to white. 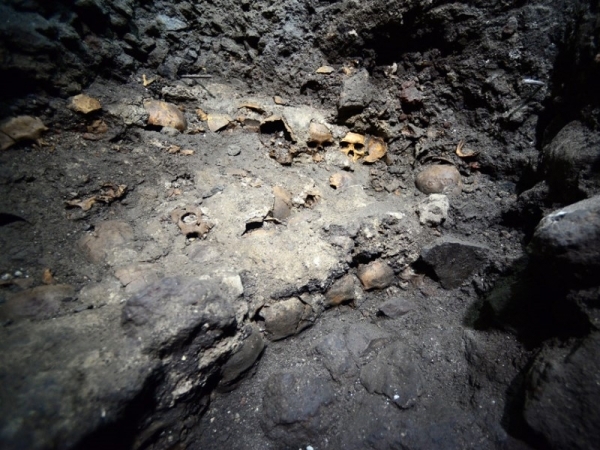 The skulls are usually taken from the enemy soldiers who become victims of ritual atop temple by the Aztec priests. Shelf skull was excavated in a cathedral of the colonial era. Experts suspect the newly discovered partially rack was made between 1485 and 1502. The length of the shelf was estimated at 34 meters and a width of about 12 meters. Hundreds of skulls expected once neatly arranged on shelves wooden pegs to cause fear and amazement. 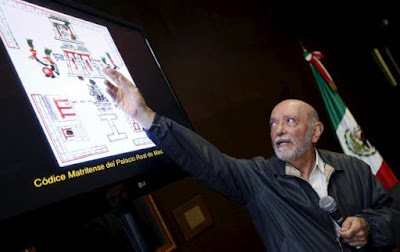 Archaeologist Raul Barrera said the tzompantli is a device that has a specific symbolism. "We hope to reveal that many of these skeletons belong to the enemy Aztecs captured, sacrificed and decapitated before display here," he said as quoted by Reuters last week. Known as the Aztec tribe who enjoyed war at once very religious. Their territory is also very large, covering the Gulf of Mexico to the Pacific Ocean coast. The Aztecs and culture shattered when Spanish explorers arrived and fight them at the beginning of the 16th century.